Location: Bloomingdales 59th Street. New York, NY. Happy birthday from Benefit! Enjoy a complimentary brow arch during the week of your birthday*. 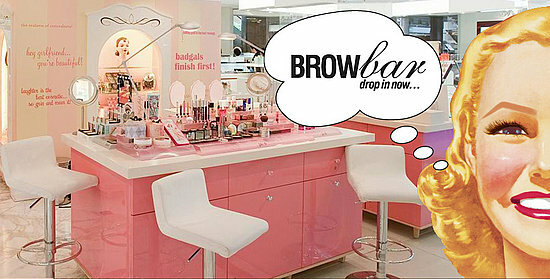 Call 212-705-3483 for further details and to book your birthday brow appointment! *Must be within the Sunday-Saturday of your actual birthday week; offer valid only with driver’s license.